"A first-rate entree to the Bard," hailed Publishers Weekly in praise of Bruce Coville?s adaptation of A Midsummer Night?s Dream (Dial). 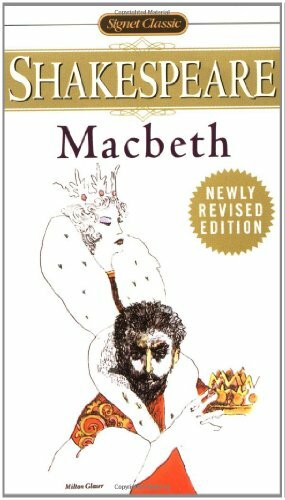 Now the author follows with Macbeth, expertly weaving his own dramatic yet accessible prose with language from the play, creating a gateway to the greater enjoyment of the original. Powerful paintings, rich in atmosphere, by renowned artist Gary Kelley?winner of twenty medals from the Society of Illustrators?make this, like its predecessor, ?a classic in itself, full justice to the genius that came before.? 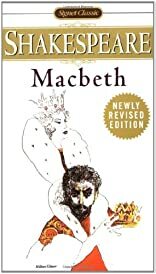 * A perfect gift for both newcomers to Shakespeare?s work as well as devoted followers. @BigMAC @LadyMac: THERE'S NOTHING ON YOUR HANDS, YOU'VE WASHED THEM 100 TIMES ALREADY! !